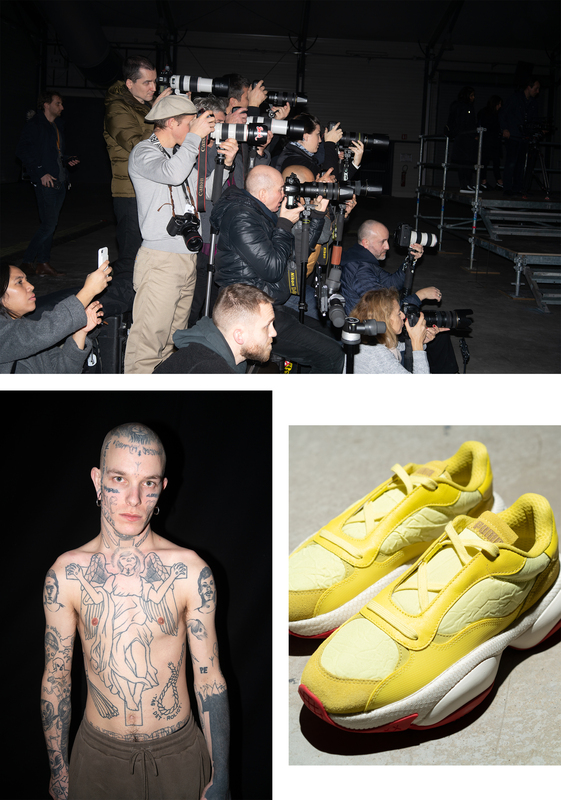 This week we were given the opportunity to head over to Paris Fashion Week with PUMA to check out Han Kjøbenhavn’s Autumn/Winter ‘19 collection, featuring their latest collaboration on the ‘Alteration PN-1’. 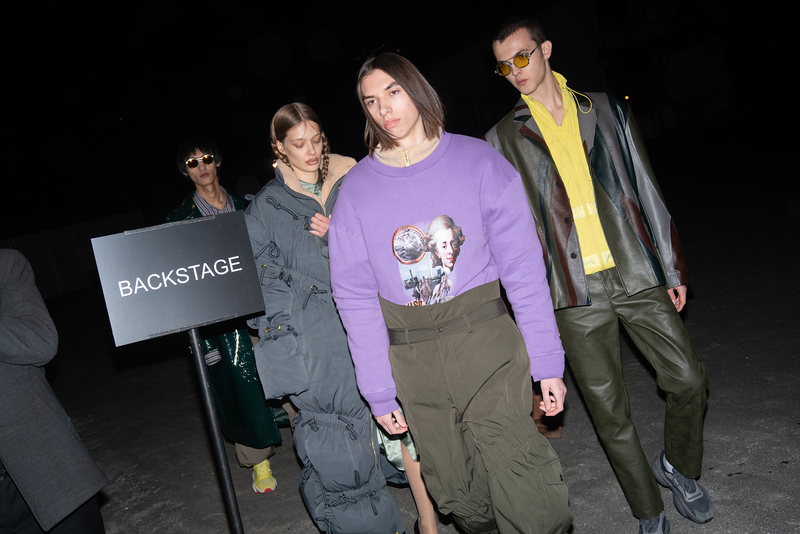 Hosted at the Event Centre Paris, in the North-East district of the city, we gained exclusive backstage access to the event where preparations for the show were taking place. 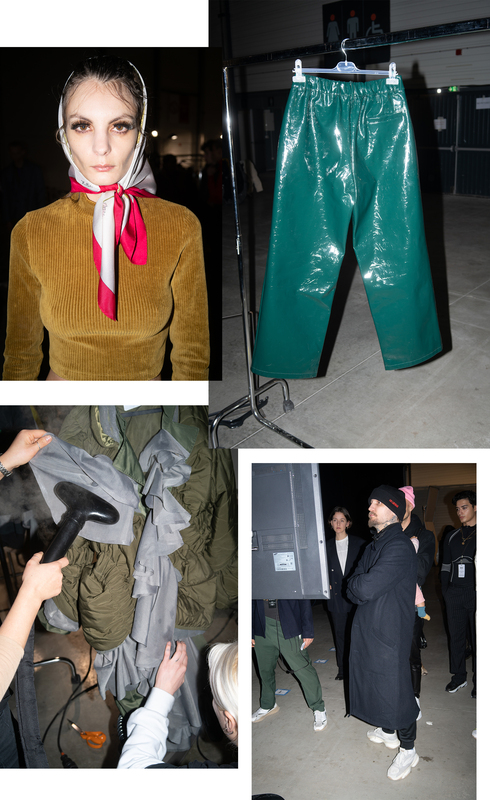 If you’ve never had the opportunity to head backstage at a show before, it’s very hectic, with both stylists tearing around the place getting ready for their next outfit change. 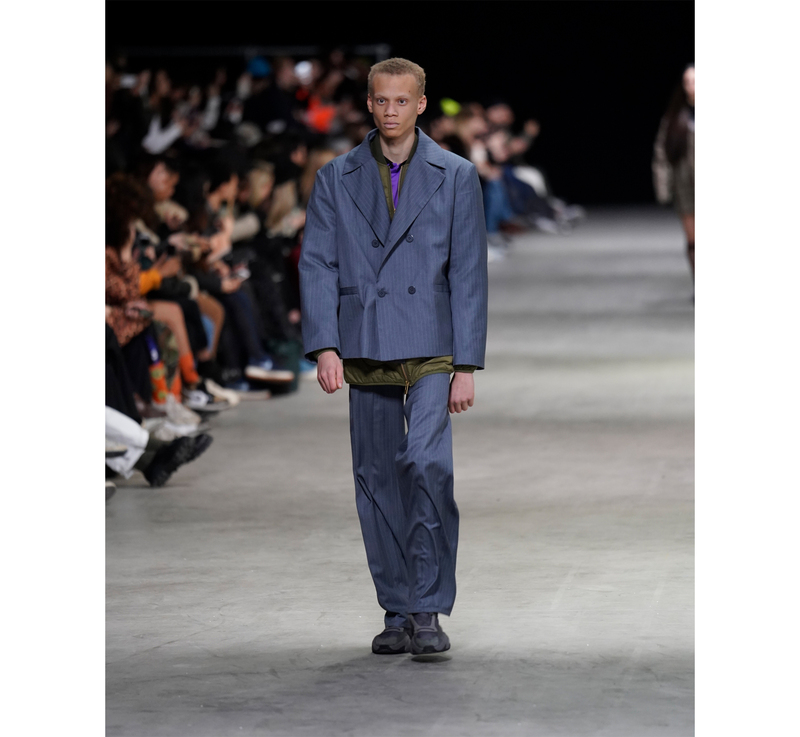 The theme of the show this season was conceptual and abstract, in-keeping with Han’s contemporary take on menswear, with many looks featuring all three colourways of the duo’s new PUMA release. 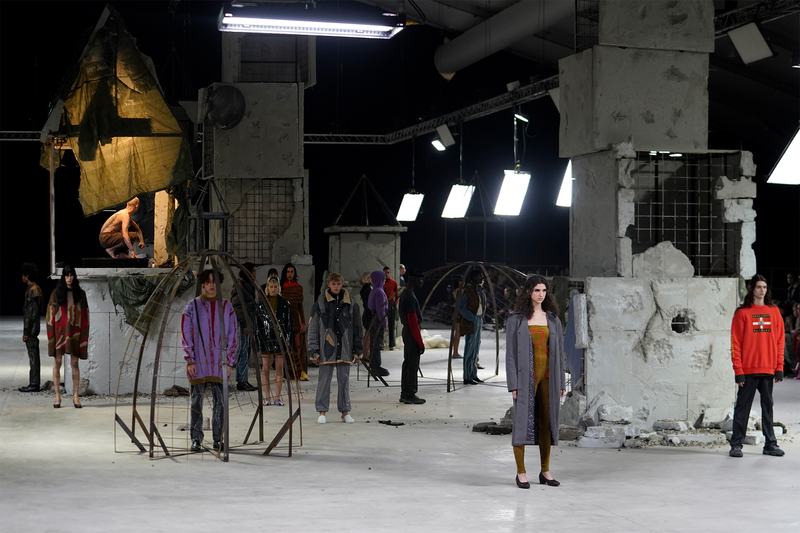 Concrete architecture was positioned in various spots around the runway, used as pit stops for the models – whose walks were perfectly choreographed into a final formation dotted around the runway. 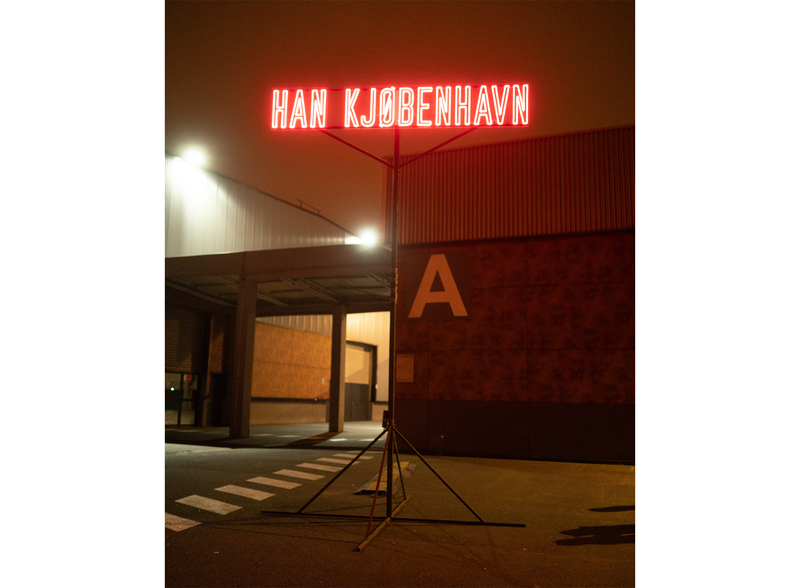 The theme of the show referenced the harsh Scandinavian landscape and had a dystopian feel to it. 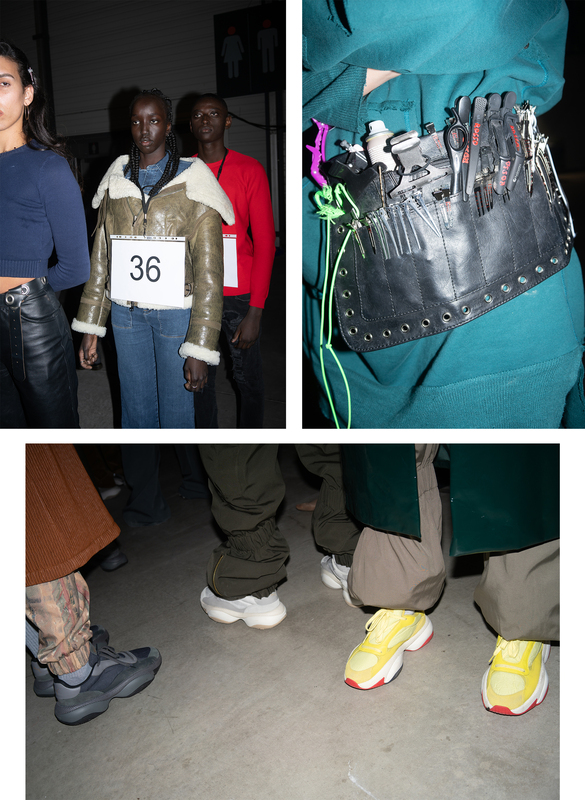 The architecture produced for the show featured textures and colour found on the collections palette and the construction of the shoe; linking everything together seamlessly. 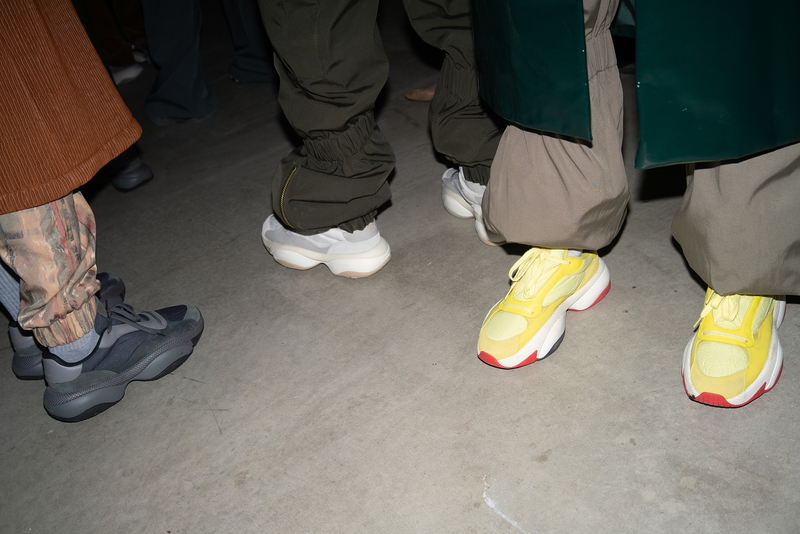 A chunky runner with an aggressive, oversized outsole, the ‘Alteration PN-1’ pack consists of 3 contrasting renditions. The style features futuristic wrinkled nylon construction on the sidewall, with premium suede featured on the upper and toe box. 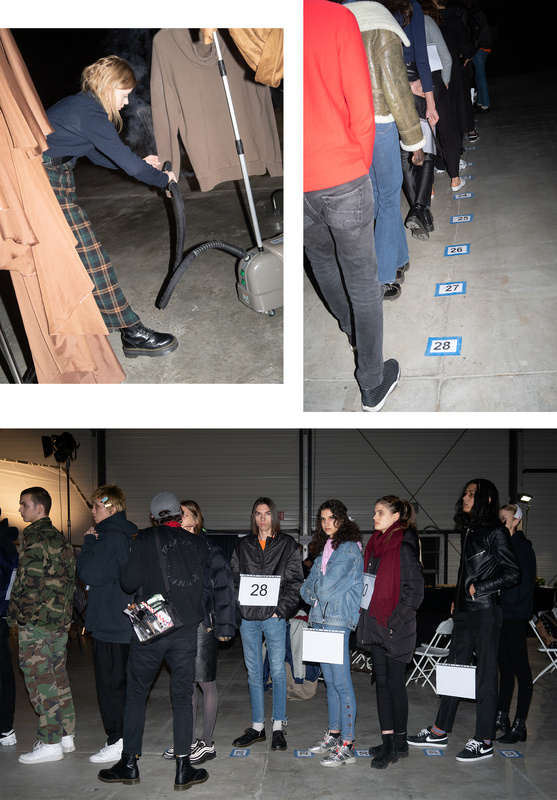 Thanks to Puma for having us over to experience a glimpse of Paris Fashion Week. Keep an eye on our social channels over the coming week for news around the release of the PUMA x Han Kjøbenhavn Alteration PN-1 pack.